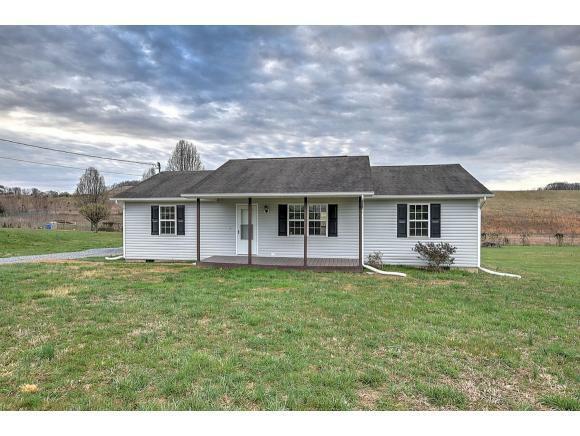 1630 Whitehouse Rd, Greeneville, TN 37745 (MLS #418687) :: Highlands Realty, Inc.
Move-in Ready! 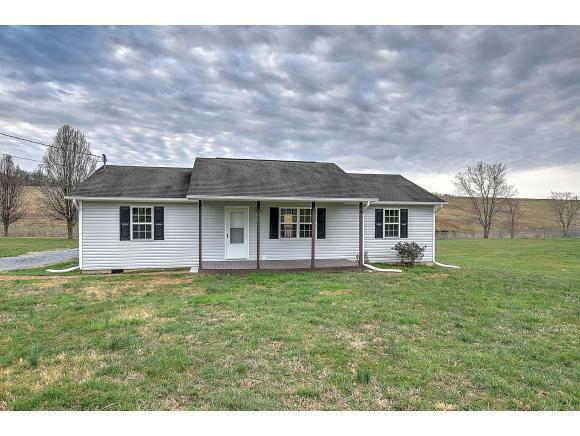 Take a look at this beautiful 3BR/2BA ranch home with large level lot. 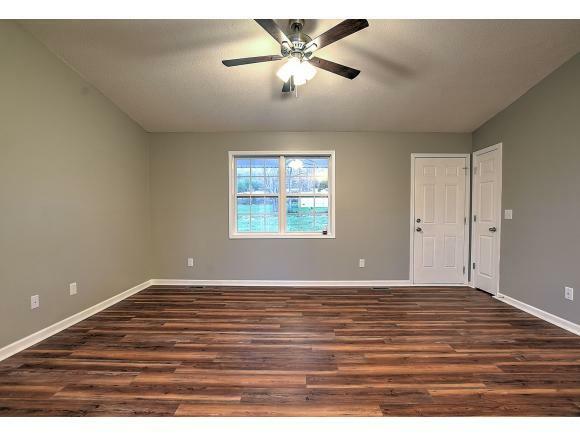 All one level with split bedroom design and high ceilings and completely updated inside. 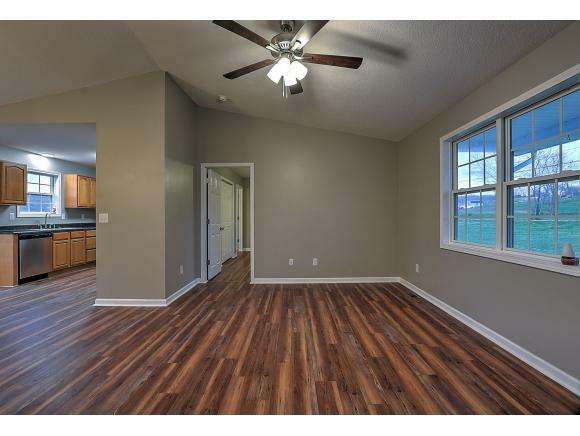 Has new laminate floors, new lighting, all new kitchen appliances, and freshly painted walls. This home is convenient to town without the city taxes. Call today for your showing before it's gone! Listing provided courtesy of Brian Mcamis of Century 21 Legacy - Greeneville.